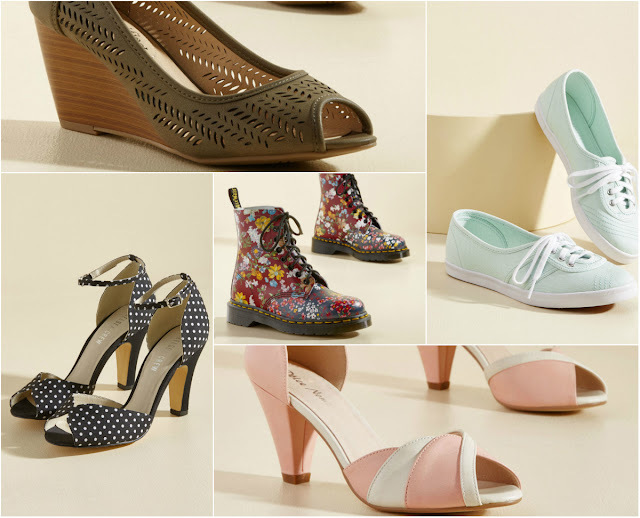 A gal can never have too many pairs of cute shoes, right? Get your fix with this amazing offer from ModCloth! Here’s how it works: buy any one pair of shoes, get another for 50% off. This deal runs from April 3rd at 12 a.m. ET to April 5th at 11:59 p.m. ET. Check out some of these shoes! Book that pedi & snag some new sandals, heels, & more!